Find the perfect short-term space for events, photoshoots, and everything else your brilliant mind can dream of. Message hosts easily on thisopenspace. We provide you with the tools you need to find the best space for your event. Secure your booking and make payments directly though thisopenspace’s trusted platform, hassle free. 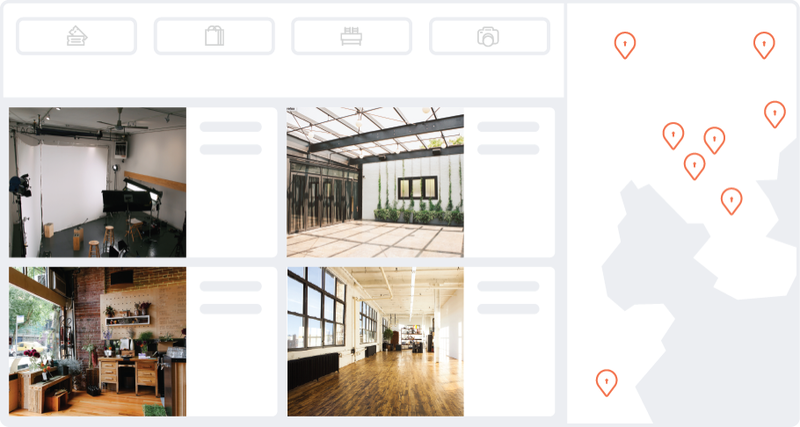 Unlock access to hundreds of unique spaces for events, photoshoots, offsites, and more. Get to know hosts through detailed profiles, personal reviews, and trusted verifications. 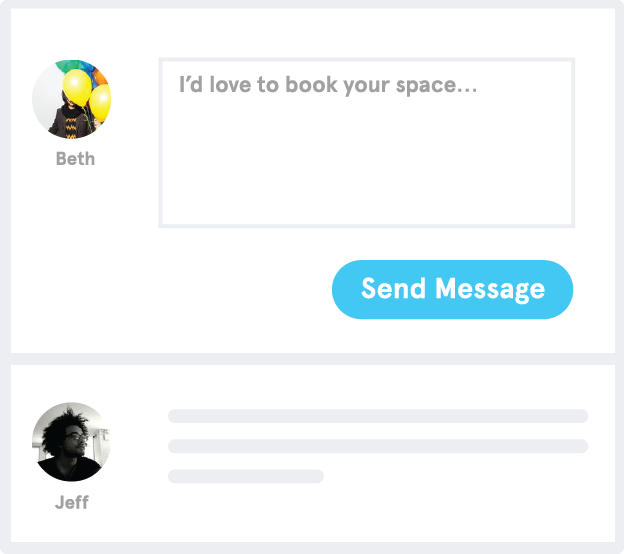 Connect with hosts quickly and get to know the space before you book. 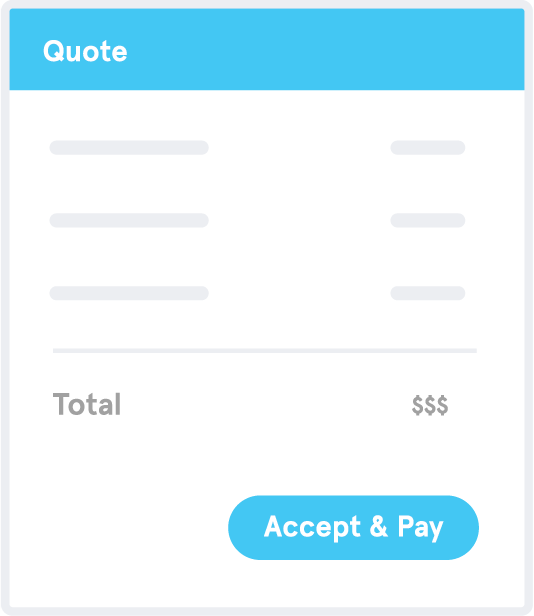 Easily book online with payments through thisopenspace's trusted platform. $2,000,000 liability coverage is included in every booking on thisopenspace, at no additional cost. 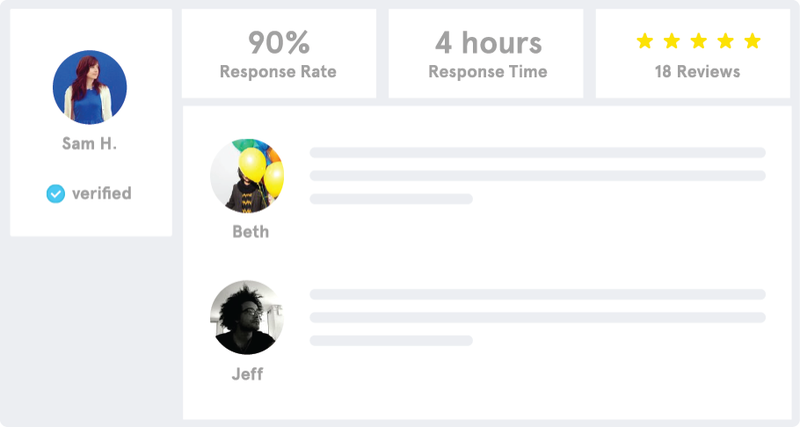 Our world-class support team is here to help you before, during, and after a booking. We are here for you. Your host will send you an offer for the booking period that you have requested. You can pay for the booking through our secure payment system. Once your payment is finalized, you and your host will receive an email confirming the booking. What type of spaces can I find on thisopenspace? The community has opened doors to hundreds of unique spaces. You can find anything from an art gallery inside an old armoury, an early 1900's shipyard converted to a warehouse event space, and a penthouse rooftop.